This last week I performed at the Savage Halloween bash for the 4th year in a row. It is such a fun event for families and friends. This spooktacular event takes place inside the Savage Sports Center, which is located within Savage Community Park. 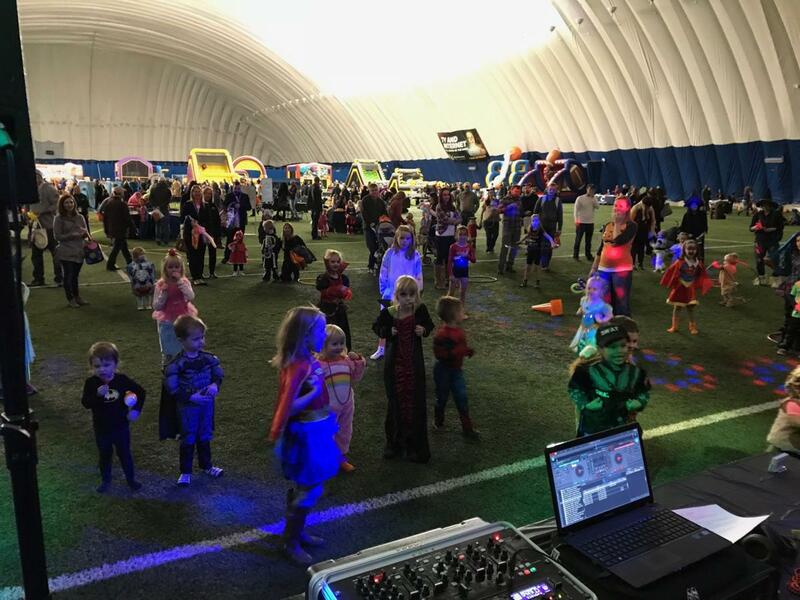 This event provides families a fun and safe fall event where they can participate in a variety of games, inflatables, a DJ, magician a campfire with s’mores, and more; all while enjoying kid friendly refreshments available for purchase and entertainment. To hire a magician for a event in the Minneapolis, Minnesota area request more info.